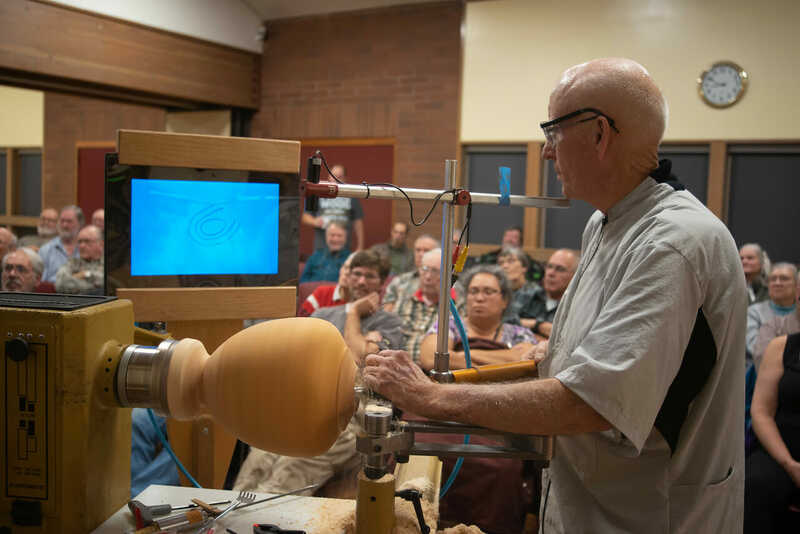 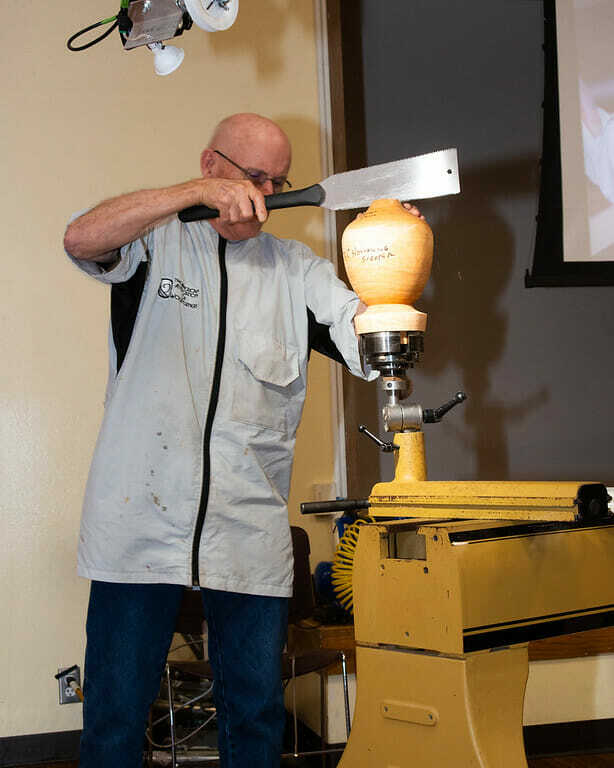 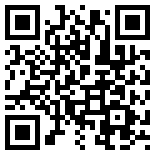 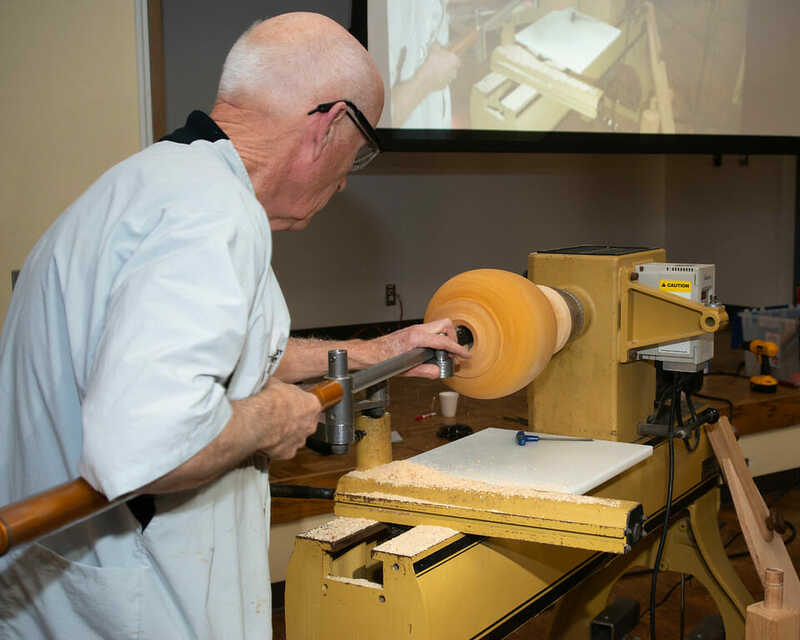 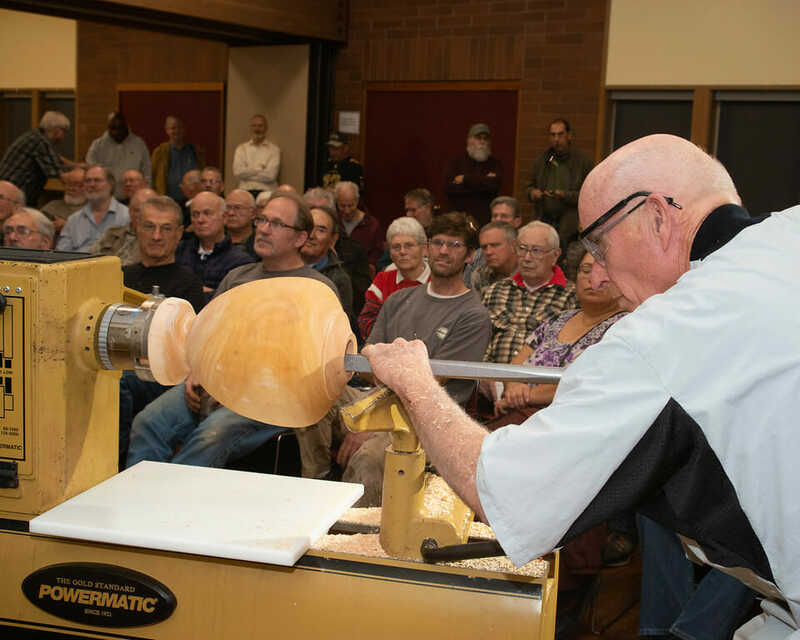 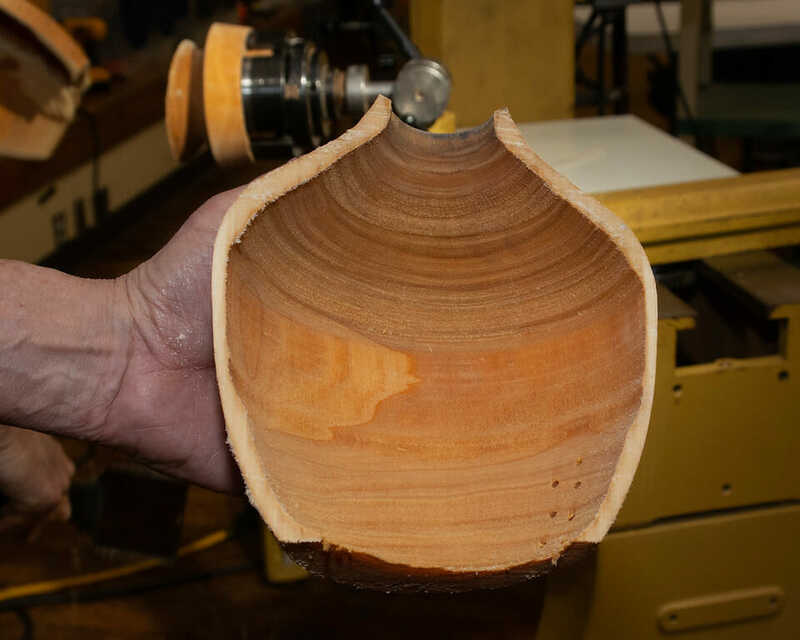 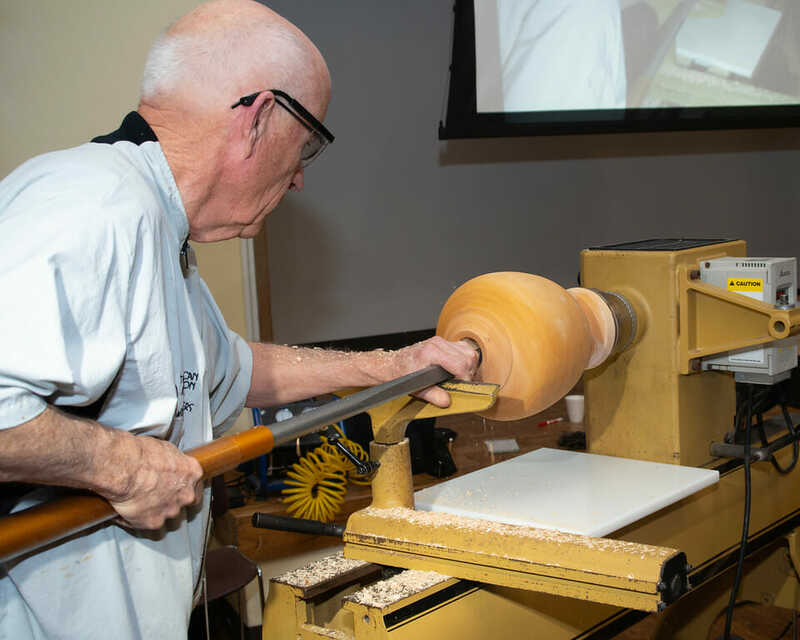 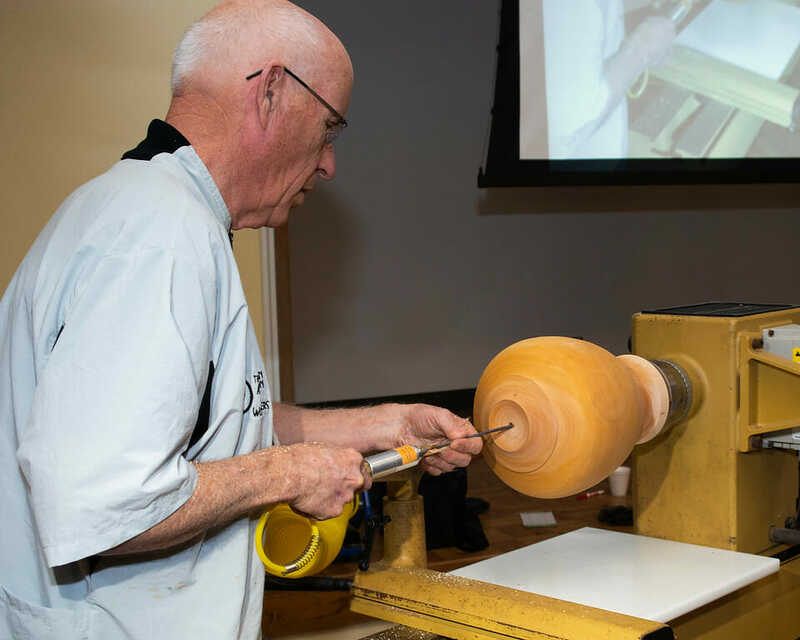 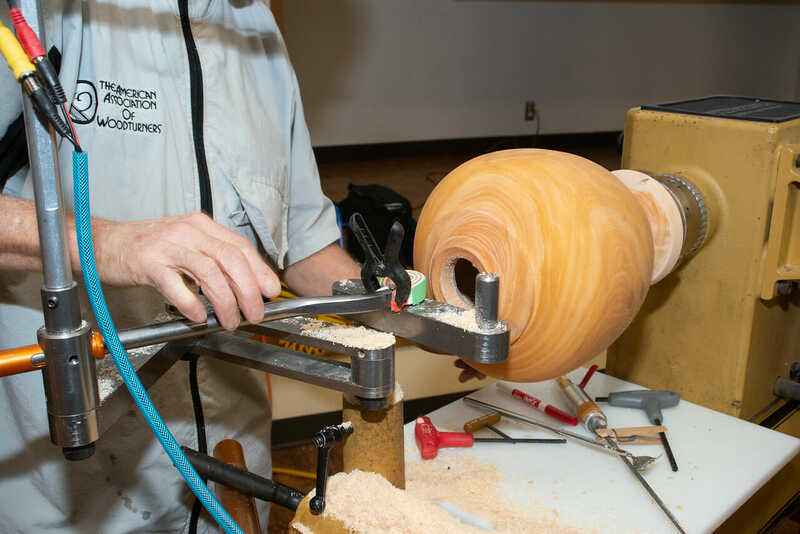 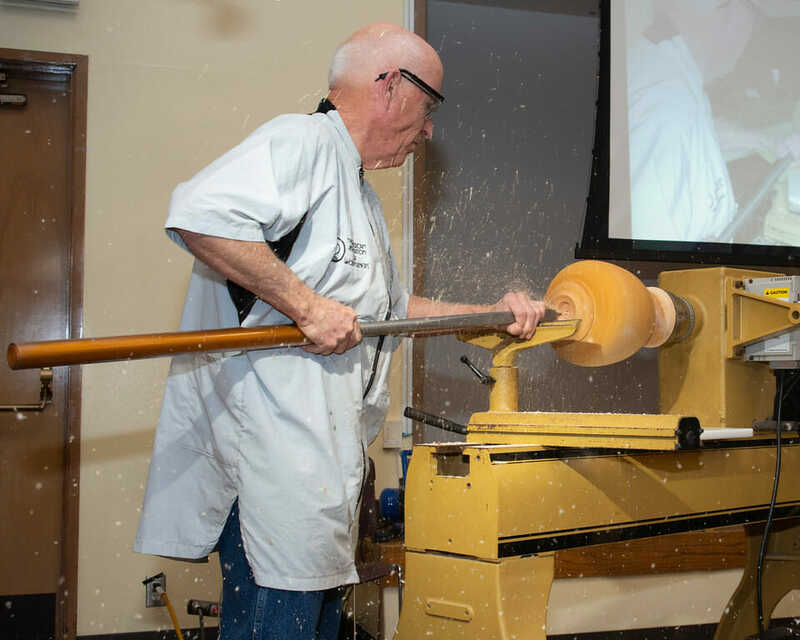 The Northwest Woodturners in Beaverton, OR will be meeting on April 7th. 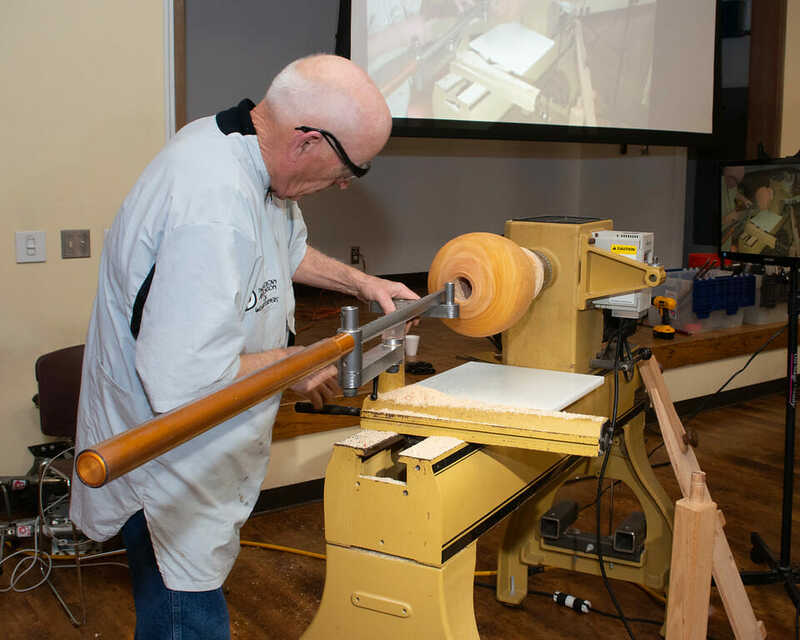 Terry Gerros will demonstrate making twists on the lathe. 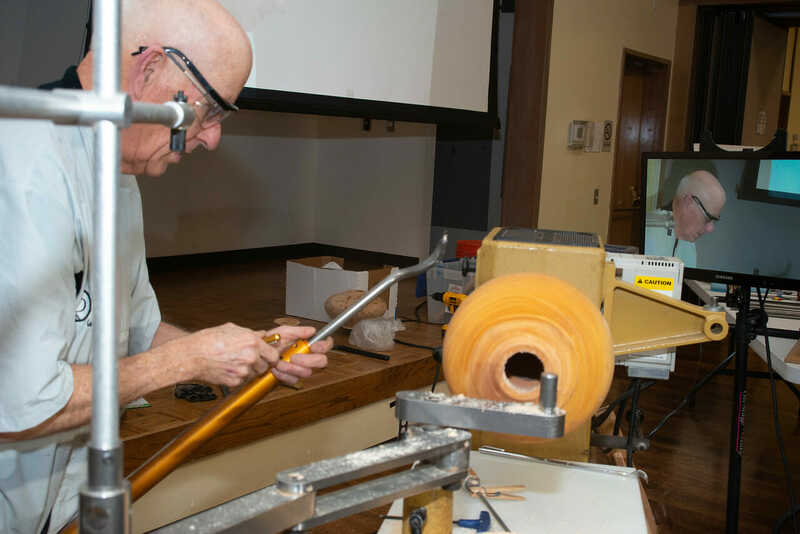 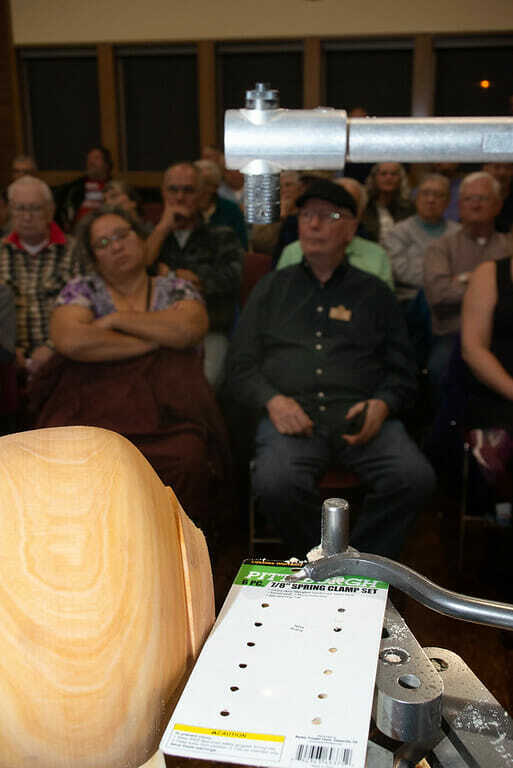 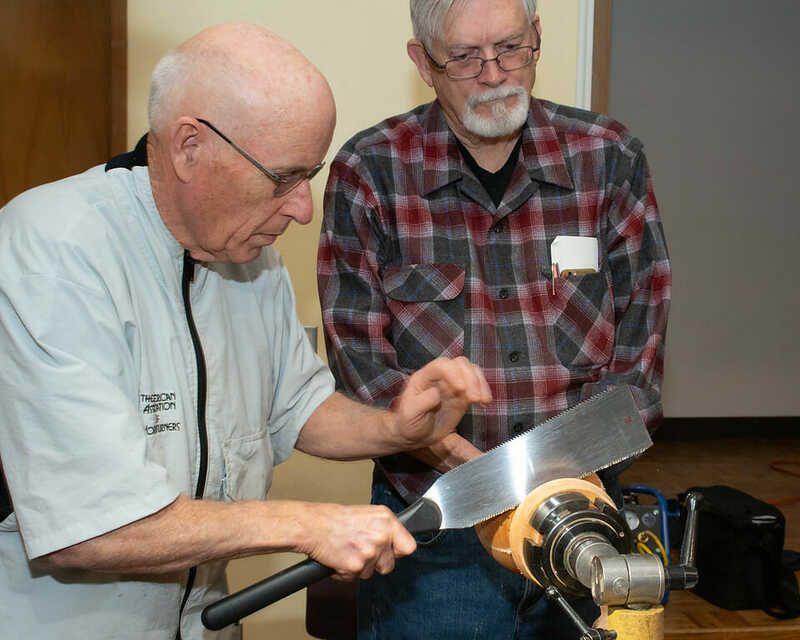 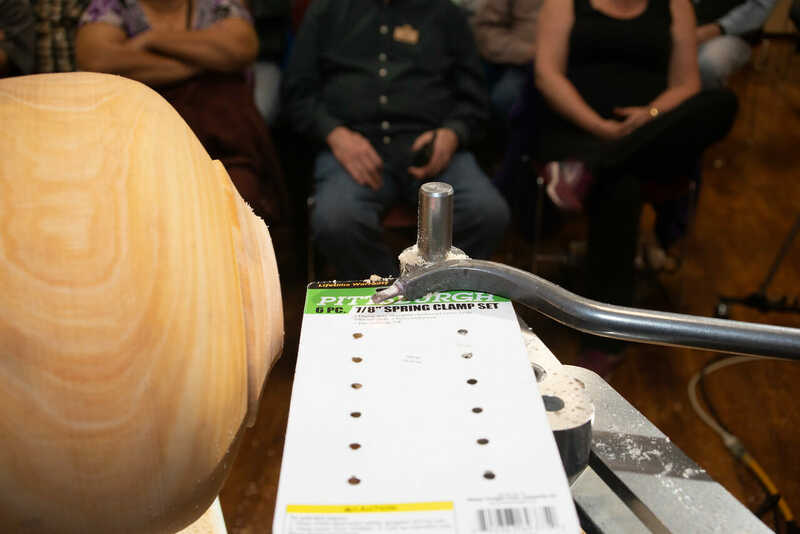 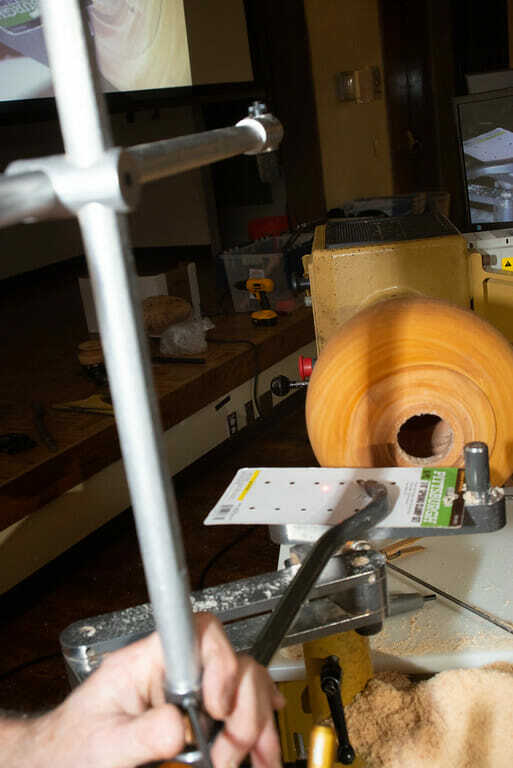 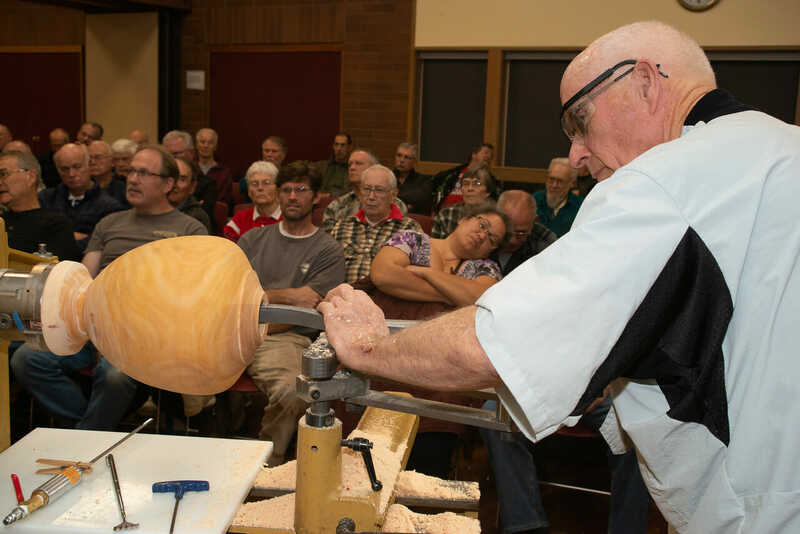 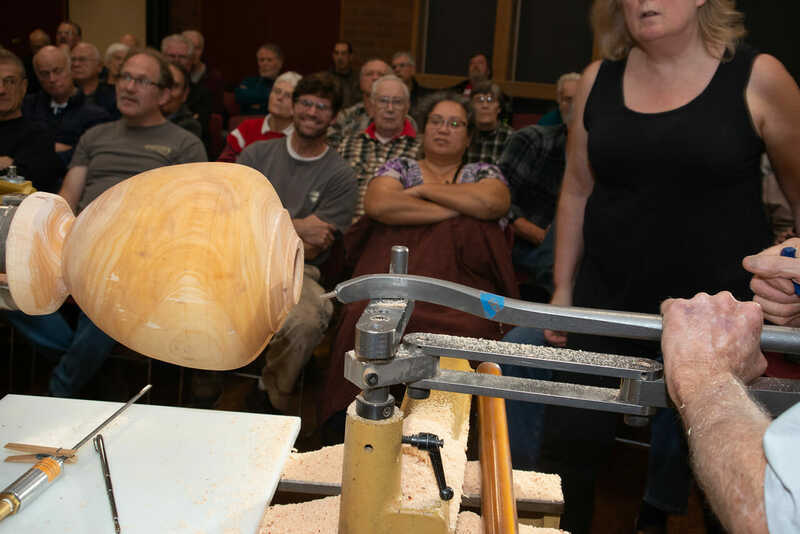 The Inland Northwest Woodturners in Spokane Valley are meeting on April 7th. 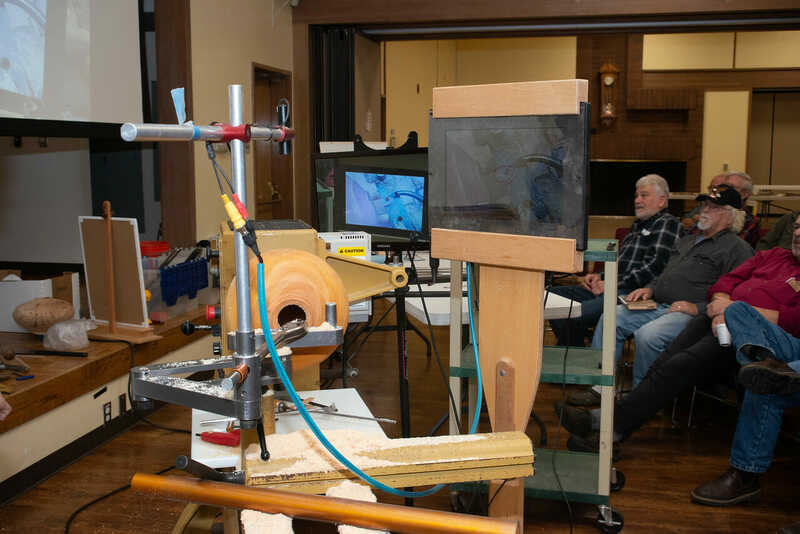 This will be an open turning night with 7 lathes. 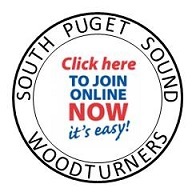 The Northwest Woodturners in Beaverton, will be meeting of September 3rd. 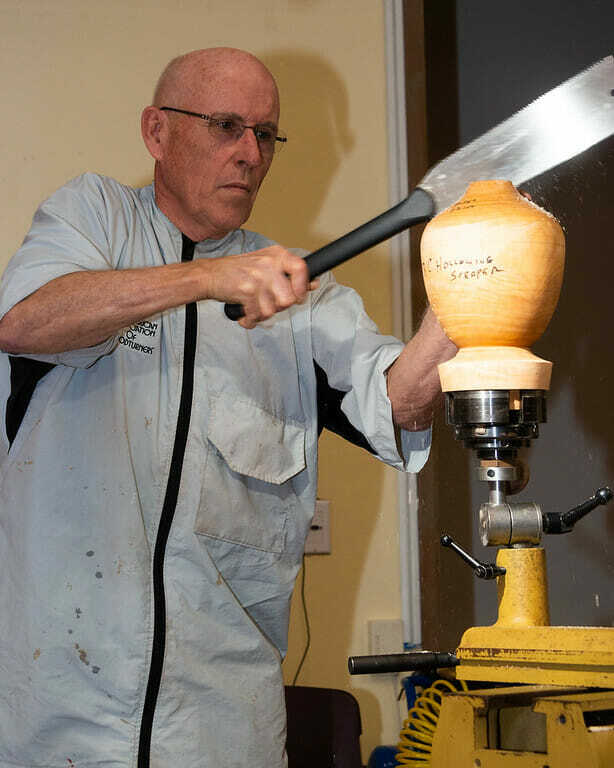 Christian Burchard will be demonstrating winged bowls. 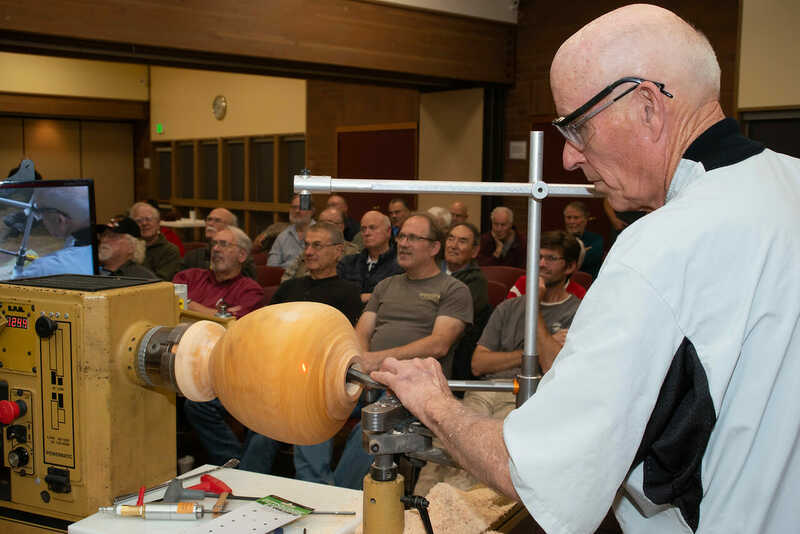 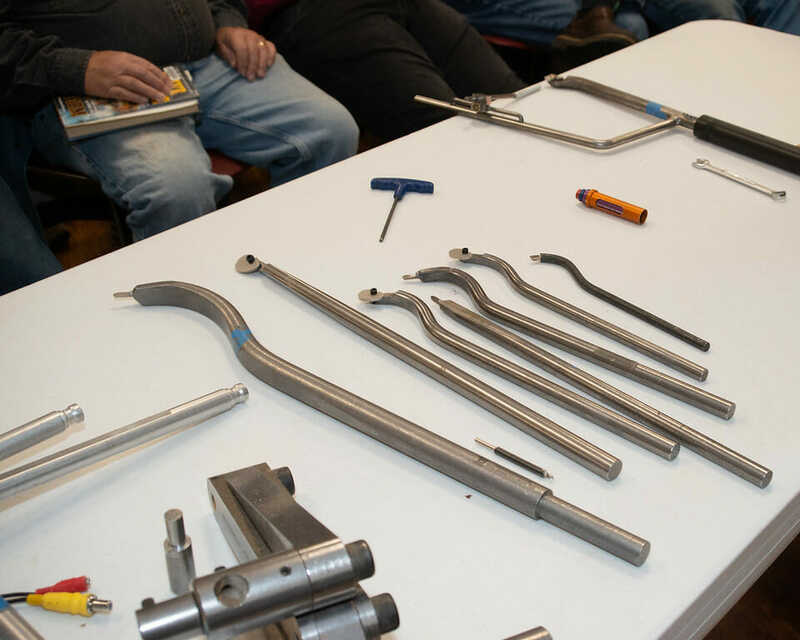 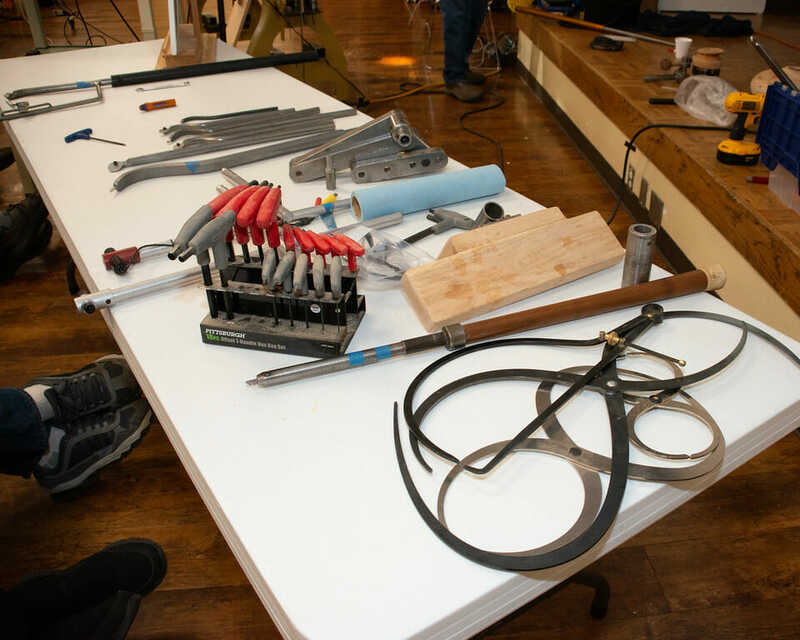 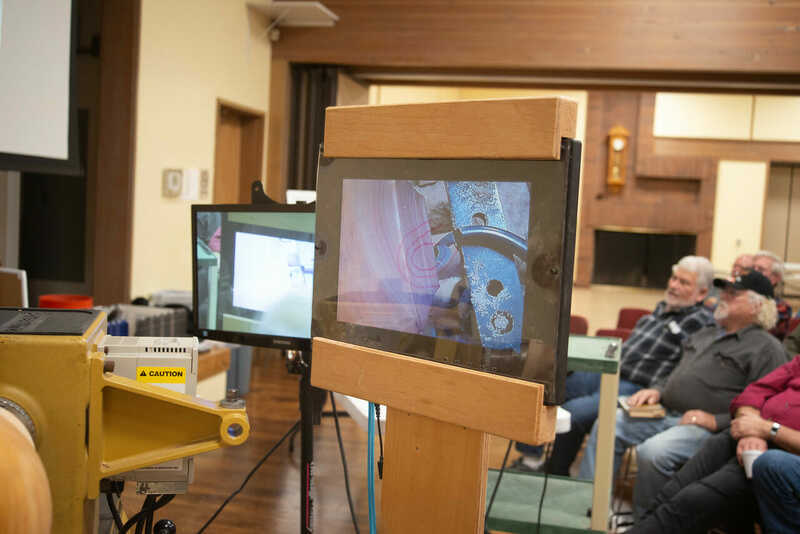 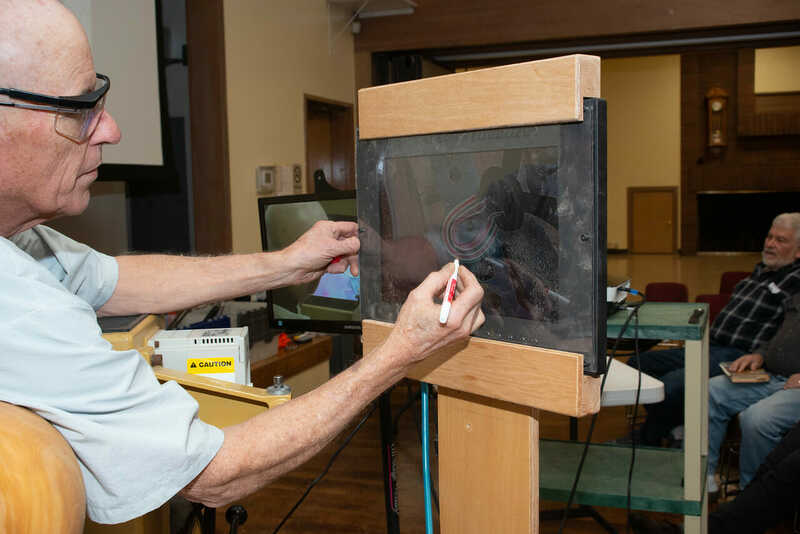 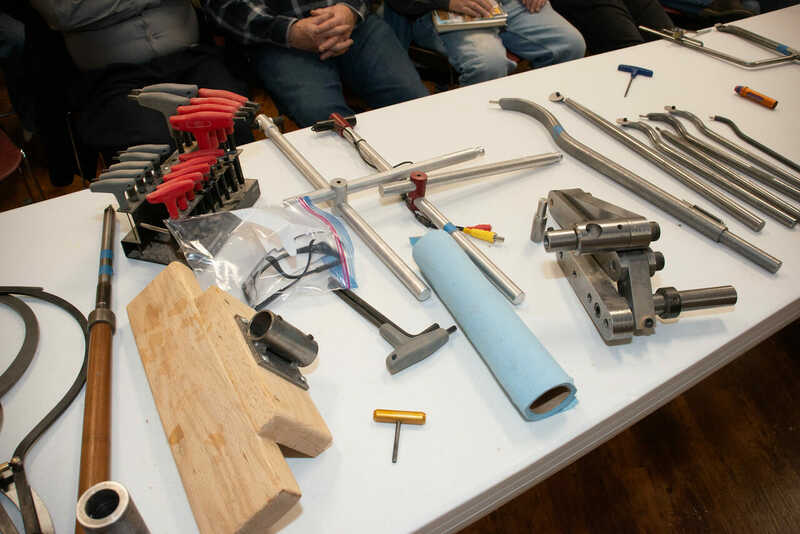 He will also be holding an all-day demo and hands-on class on Friday and Saturday.